I'm going for long stay in Greece and will tow my RIB again. I did buy tickets for ferry and booked apartment. I be in Mitikas this one near Lefkada in front of it there is island Kalamos. Suddenly friends of mine asked me to join for a week. They will fly by airplane to Cephalonia so I will pick up them by my RIB from SIMI (the city on Cephalonia). I'm looking for RIB boat for them for 1 week. 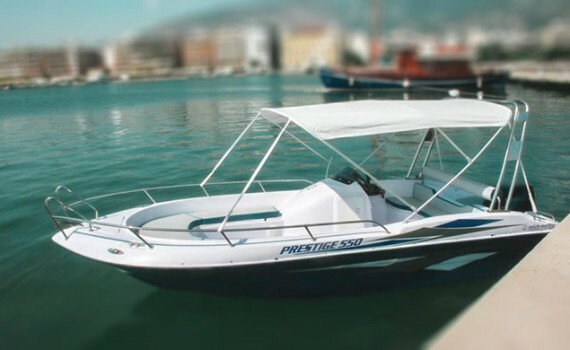 I think that 5-6m with 115-150 HP outboard and 4 sittings in front of console be perfect for them. If anyone knows please give me advice / link. Cephalonia be perfect - they can go into boat after they left airplane.